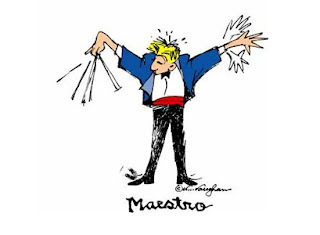 This Maestro shirt is great directors, instructors, and music students alike. Imagine your life is a symphony and someone has to be conducting. Reclaim your title as maestro of your life and make life beautiful music with this maestro t-shirt.